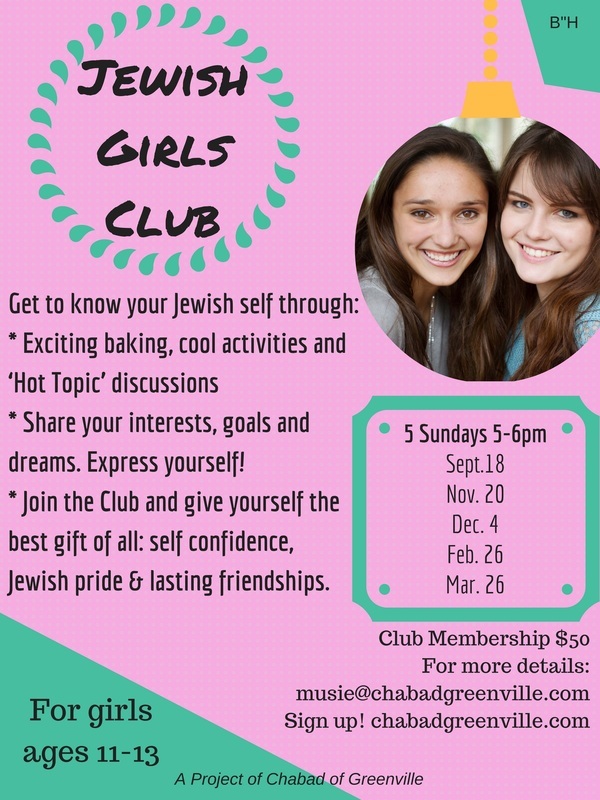 Get together with other girls your age and learn about who YOU are! Bake something together, enjoy a special drink and great discussion. 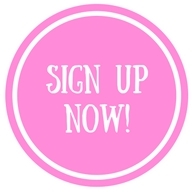 ​Email musie@chabadgreenville.com for more info!